March 31: Alex Koo, Mark Turner & Ralph Alessi – Sound It Out! 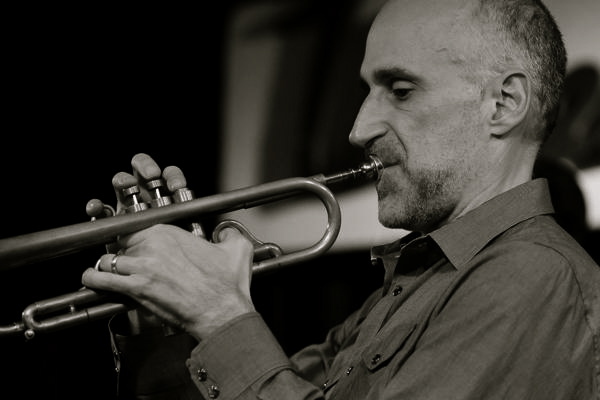 For this double-bill, virtuoso trumpeter Ralph Alessi opens with a rare solo set. Then up-and-coming pianist Alex Koo Derudder, a native of Belgium, teams with Alessi and the ever-absorbing saxophonist Mark Turner for a cross-generational chamber-jazz trio. Alex has studied with some of the best – Brad Mehldau, Kenny Werner, Barry Harris – and came to the U.S. from Amsterdam on a Fulbright Scholarship. Mark and Ralph, both ECM recording artists, are two of today’s most influential players on their respective instruments.